We are super proud to announce that View health and skin care clinic has been chosen as a Dermalogica Premier Status clinic. 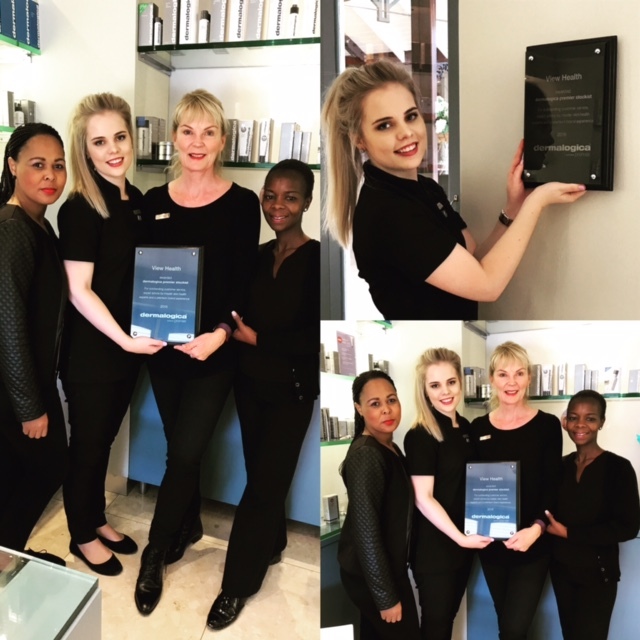 We are one of only a few skin care centres in the Western Cape to have received this award. Our purpose and goal will always be to do what we do, with passion. To offer you the latest in skin care, assist with loads of knowledge, friendly and efficient service and result driven and awesome treatments.